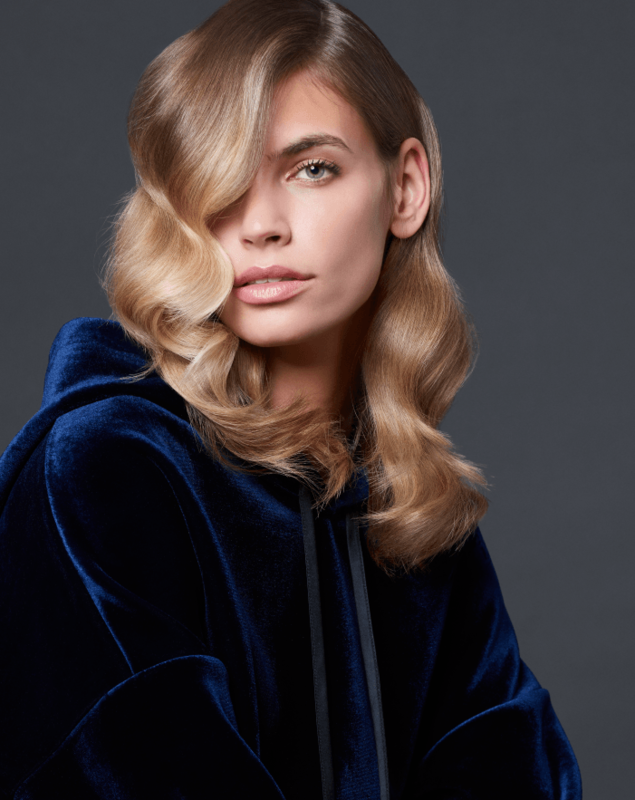 Win A Hair Makeover At Headmasters Brentwood! At Headmasters we are committed to making each person who enters our salon the best version of themselves. Whether you’re after a chic cut and blow-dry or a couture colour you can relax safe in the knowledge that you are in the hands of experts. Headmasters Brentwood are offering three lucky winners the chance to win a complete hair makeover! To be in with a chance of winning this amazing prize simply fill out your details. Good luck! Competition ends 13th April 2018.